Is the Alcatel Idol 4 better than its competitors? Why and why not? 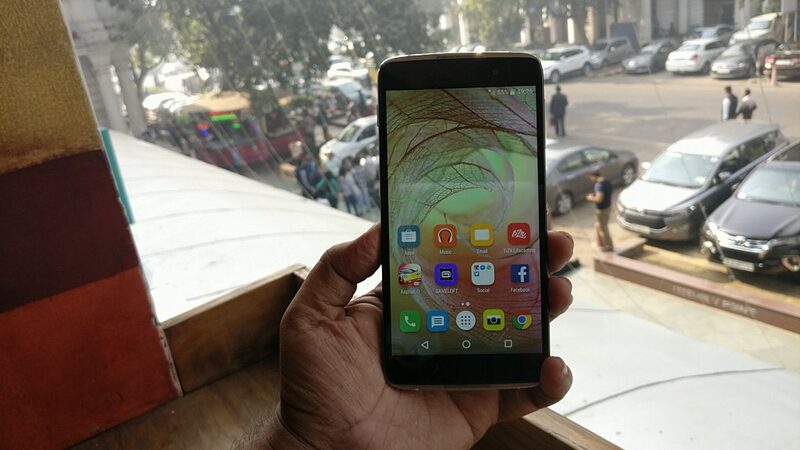 Alcatel just finished launching its Idol 4 in India at an MRP of Rs. 16,999. At this price point, the smartphone offers some competitive specifications. Considering the specs, the Motorola Moto G4 Plus is the closest rival to the Alcatel Idol 4, while according to the pricing, the Lenovo Z2 Plus offers the most bang for the buck. Today we will pit the newly launched handset against its most popular competitors. First, let’s compare the specifications of the three competing smartphones side by side. Dimensions 147 x 72.5 x 7.1 mm. 153 x 76.6 x 9.8 mm. 141.7 x 68.9 x 8.5 mm. Going through the specifications, we clearly see that all the handsets sport quite similar hardware. However, speaking of processing power, the Lenovo Z2 Plus easily destroys the other two devices. The mid-range Snapdragon 617 chipset is no match to the flagship Snapdragon 820 SoC. Coming to build quality, the Alcatel Idol 4 somewhat overshadows the rest. It’s all glass design looks gorgeous. The Idol 4 is also the slimmest of the lot, which unfortunately comes at the expense of battery capacity. Another notable thing which you can’t see in the specs table is one of the main USP of Alcatel’s latest smartphone. It comes with two 3.6 Watt stereo speakers made by JBL. The dual speakers sitting at the top and the bottom of Idol 4 are a gem indeed. Each of them can individually function as the in-call earpiece which means that you can hold the phone either upwards and downwards to make a call. The Motorola Moto G4 Plus shines in the camera department. It’s 16 MP camera is equipped with both PDAF (Phase Detection Auto Focus) and Laser autofocus and can shoot spectacular sceneries. The Moto G4 Plus is the cheapest of the lot and offers excellent price is to performance proposition. Coming to power backup, the Z2 Plus has the highest battery capacity with Moto G4 Plus taking the second position. The Alcatel Idol 4 features the most inferior cell and thus loose out in endurance. Another noteworthy thing about the newly launched smartphone is that it misses out the fingerprint sensor. Instead, Alcatel has added an innovative Boom Key which functions as the camera button, volume keys, music control and much more. Without any further ado, lets’ move on to the pros and cons of the newly launched smartphone. Pros: Why should you consider the Alcatel Idol 4? Beautiful design and fantastic build quality. The phone looks truly premium. 6W x 2 stereo loudspeakers manufactured by JBL. 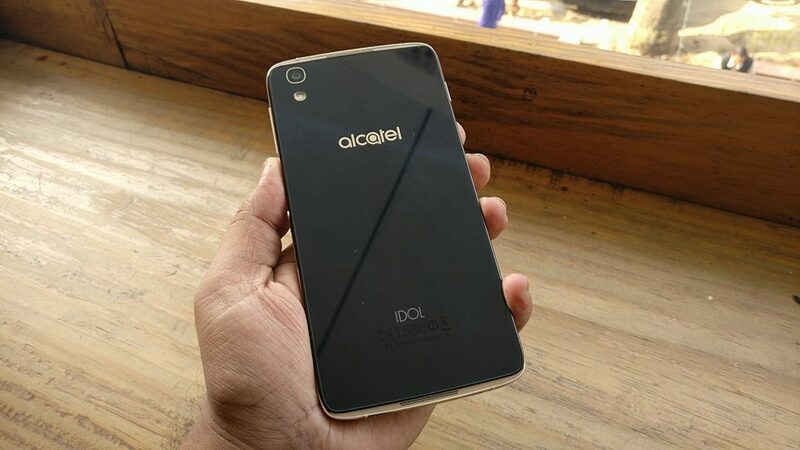 Cons: Why should you avoid the Alcatel Idol 4? The mid-range performance of Snapdragon 617 chip. Alcatel at least could have used the Snapdragon 650 or 652 SoC. As we observe, the Idol 4 has its own advantages and disadvantages. It is a premium looking device with sub-par performance. Alcatel’s offering of a free VR headset along with a pre-bundled JBL headset is the company’s futile attempt to justify the inflated MRP of the smartphone. However, we can’t deny the fact that the Alcatel Idol 4 does have some exciting features which make it stand out of the crowd.